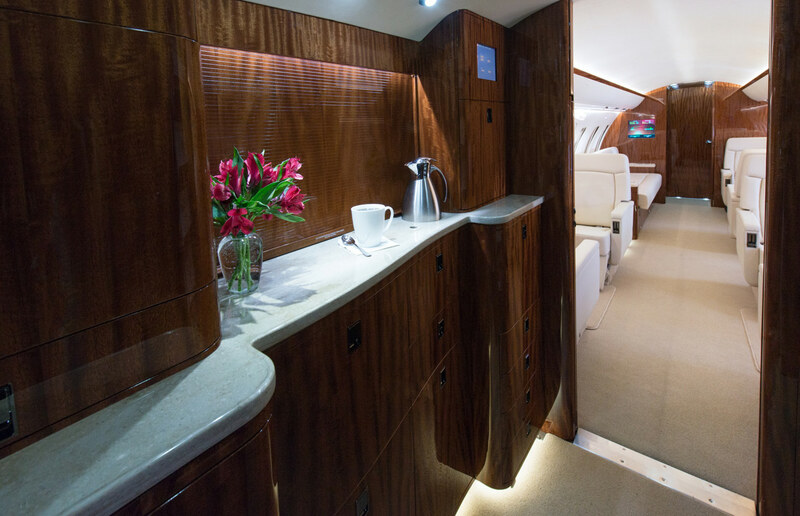 The Bombardier Challenger 605 offers classic elegance and sophistication. 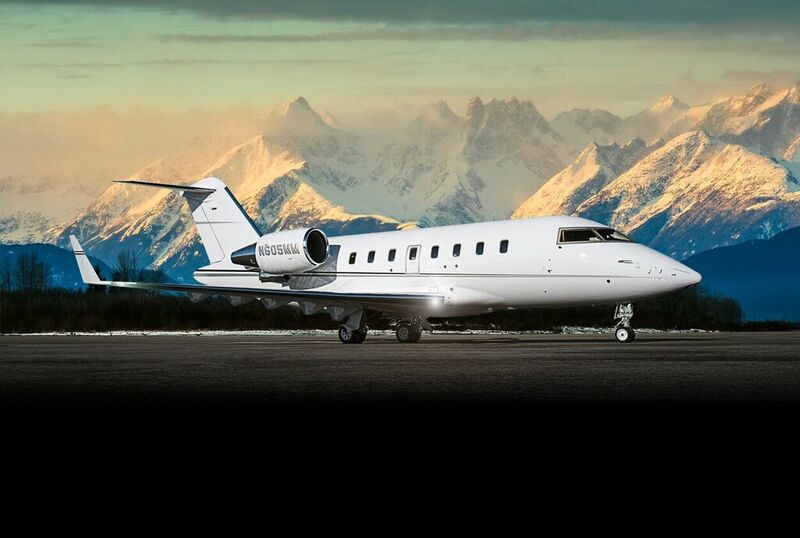 With a true U.S. coast-to-coast range and high-performance capabilities, this aircraft is perfect for business or leisure travel. 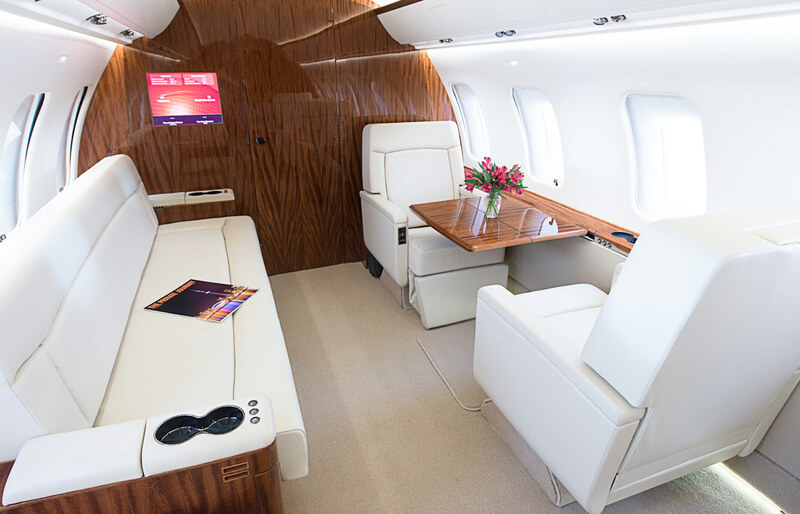 Destinations are reached with speed and grace, while offering amenities for airborne comfort, productivity and safety. 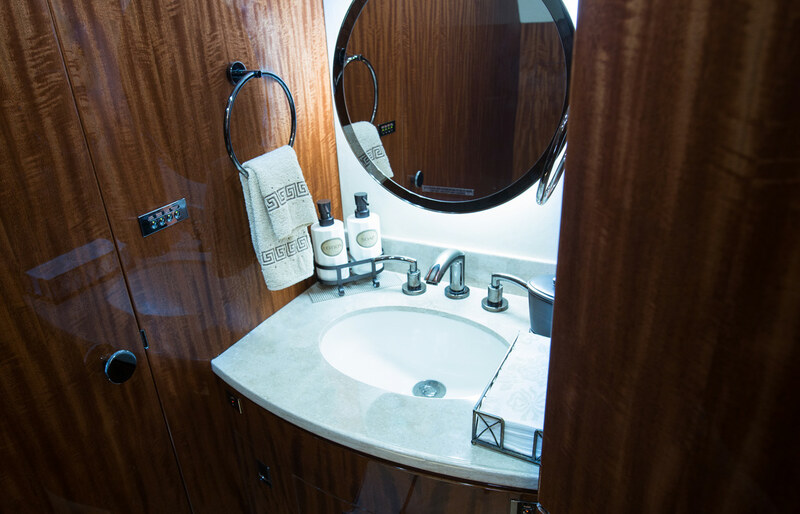 This particular Challenger 605 has been thoughtfully designed and built to the most exacting standards of craftsmanship, with the discriminating traveler in mind. 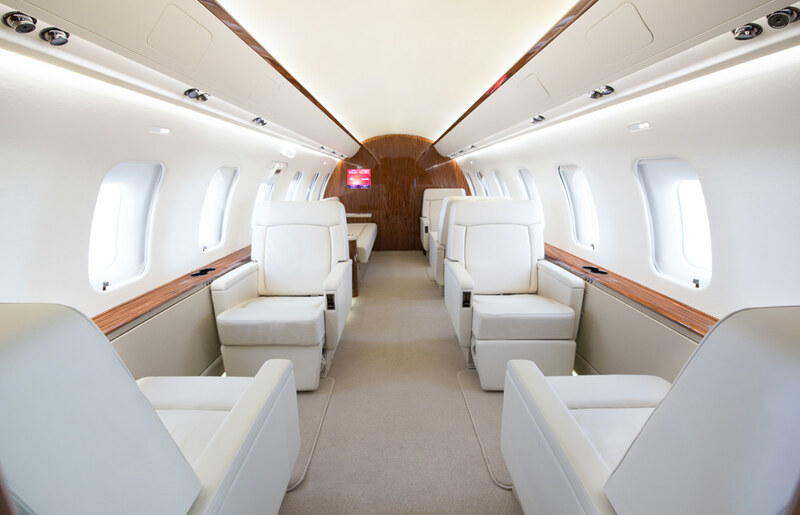 Meticulously serviced and maintained, Avjet Global is pleased to offer this very special aircraft on behalf of its client. We invite inquiries from serious buyers looking to invest in an aviation asset of great beauty and enduring value. To find out more about this Challenger 605 or any of Avjet Global’s other listings, visit avjetglobal.com. Overall white with grey and black accent stripes.